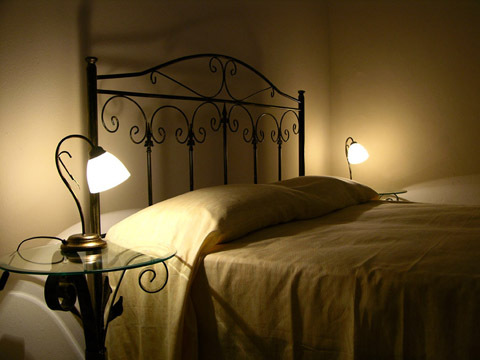 Bed and breakfast "San Matteo" is found in the heart of the Historical Center of Lecce, capital of Salento, Apulia, Italy. 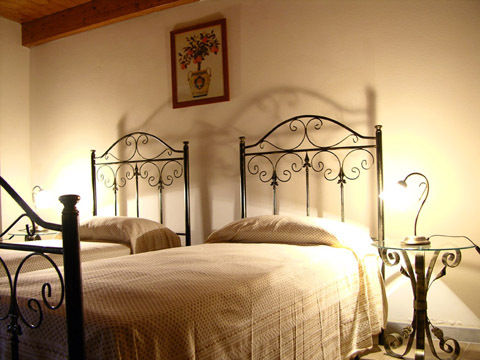 Our B&B is an apartment of approximately 100 mq, composed from two great double/twin bedrooms. The structure comprises two bath to share and the rooms come affittate with set of bed linen and bath, television, breakfast, independent income, cleaning. The beb is comfortable to catch up it is in car that with publics transport service, in fact is found to 300mt from Station Trenitalia of Lecce and to 200mt from the bus station. 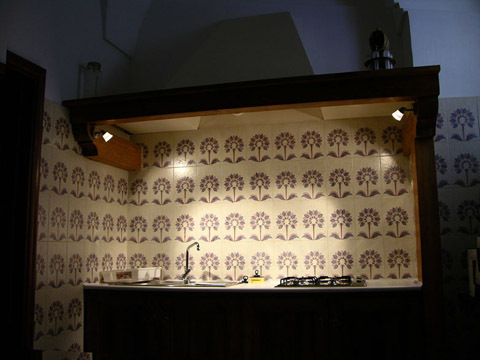 Our Bed and Breakfast in Lecce e' also one optimal line of departure in order to visit, beyond to the Historical Center of Lecce also the countries of the entroterra, the Grecià Salentina, Terra d'Otranto and Capo di Leuca(Finibus Terrae). Using buses you can moreover be moved with facility from bed and breakfast in all the coast locality feet you can trip between the alleys of the Historical Center and the storees of the tradeczone them of Lecce. The friendly atmosphere provided by our family management will provide the perfect, comfortable stay for you in the heart of disposition in order to supply all to you the tourist, wine and food indications on the city of Lecce and Salento. We guarantee the maximum engagement for clean and the functionality of our rooms. 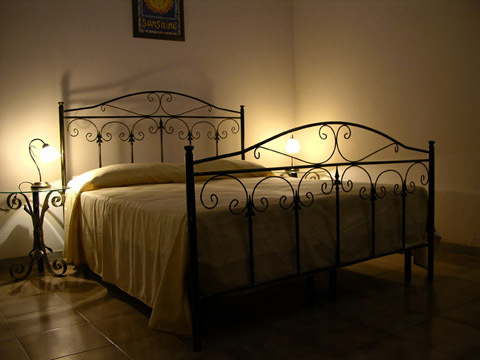 But above all to bed and breakfast "San Matteo" of Lecce we offer to a service with an optimal relationship quality - price! 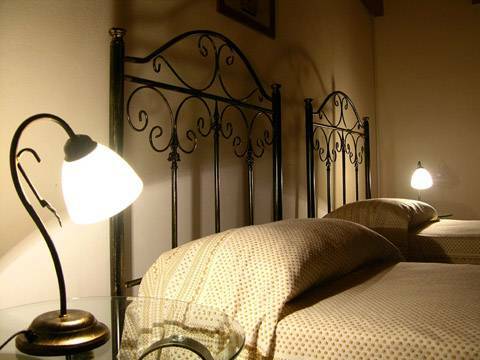 Two big bedroom with ancient iron bed and table. 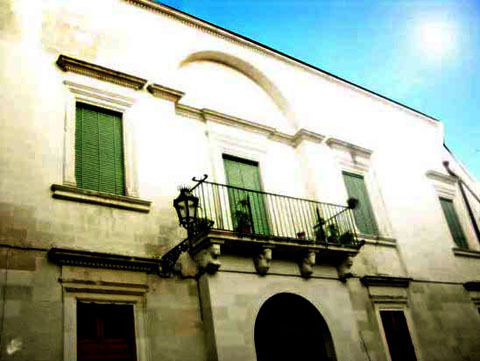 Historic Center near all Baroques Churches and monuments of Lecce.